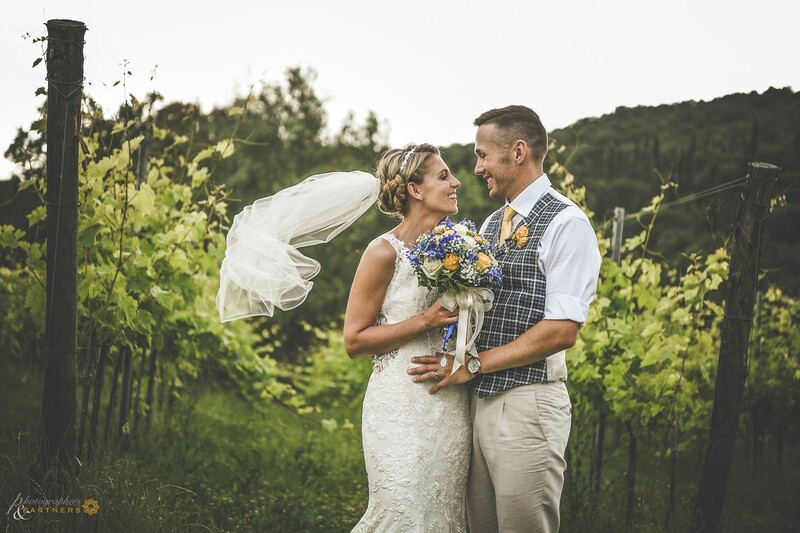 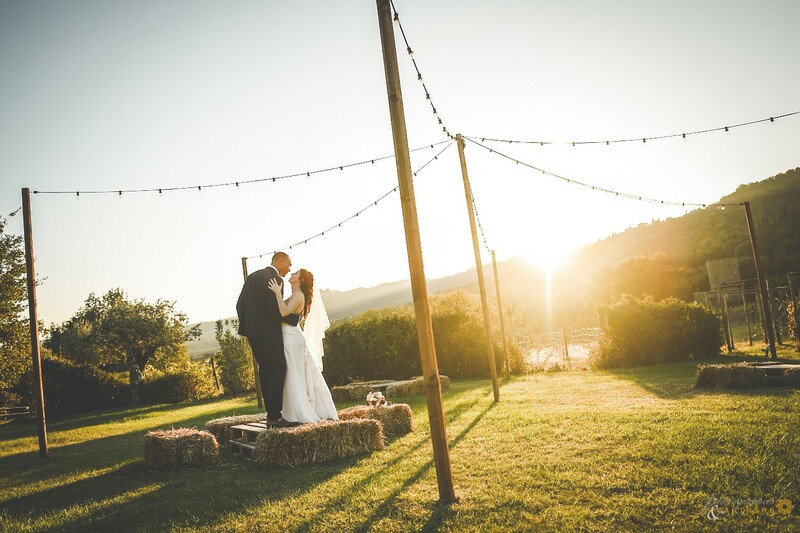 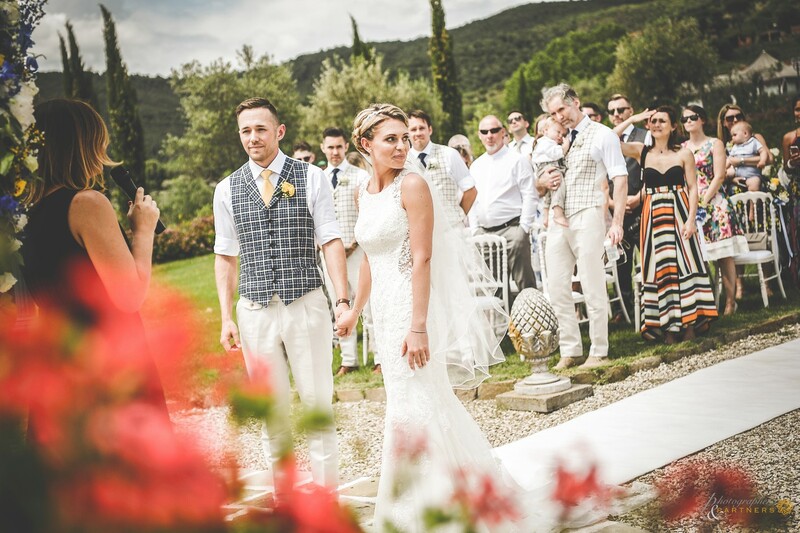 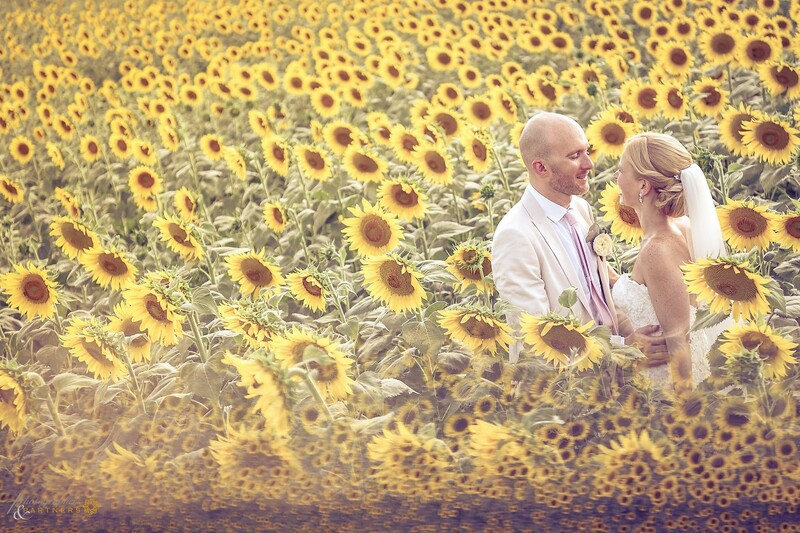 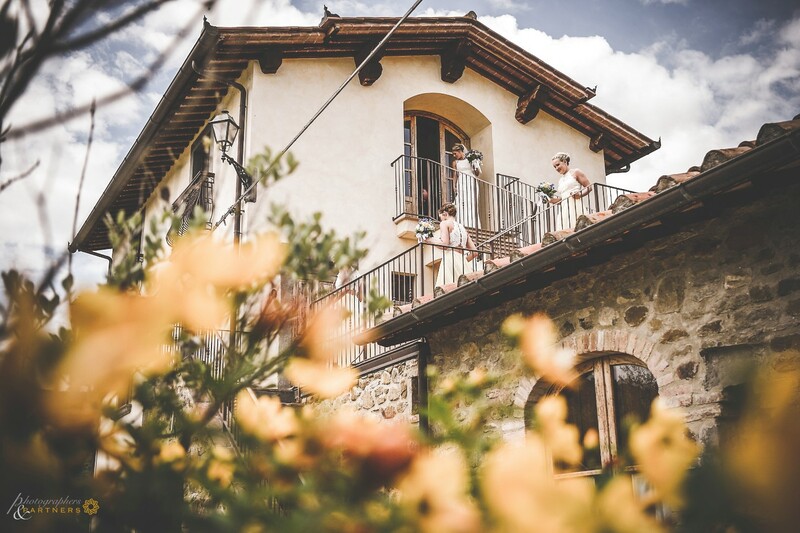 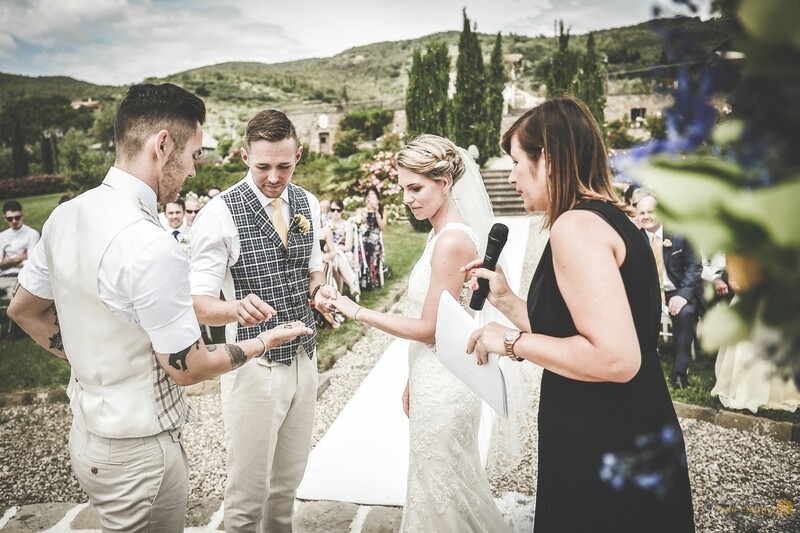 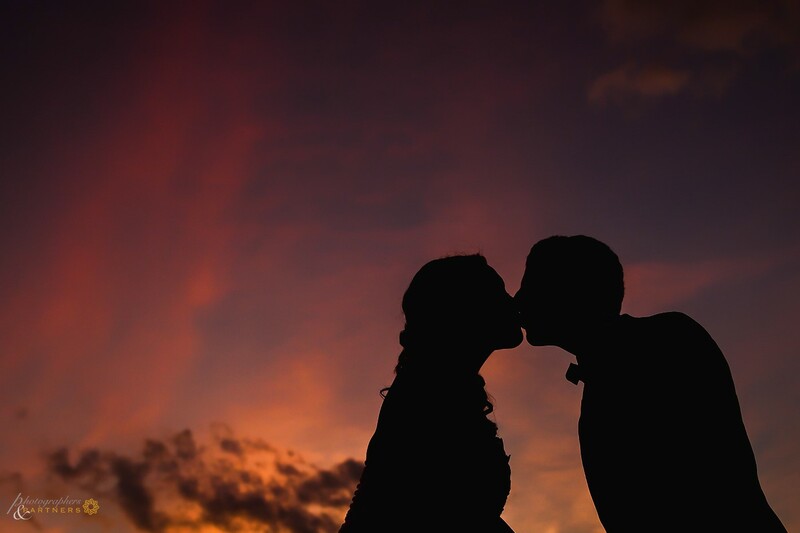 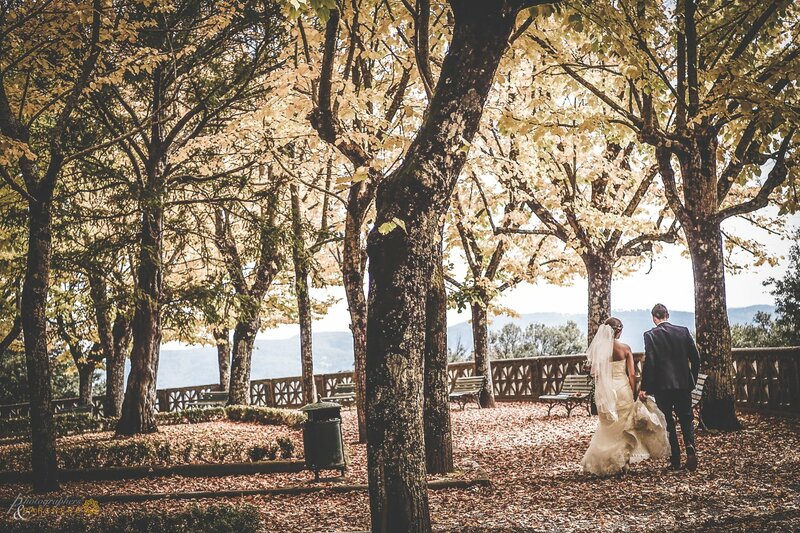 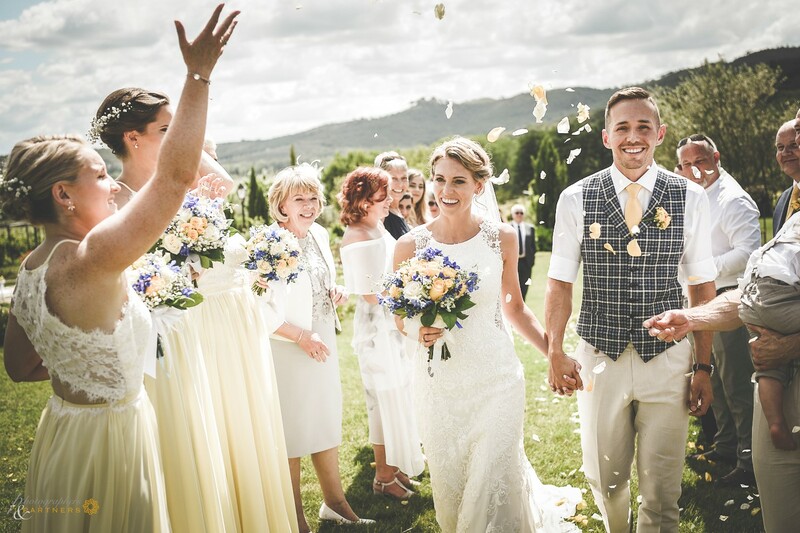 "Mix of rustic and elegant style wedding in Umbria. 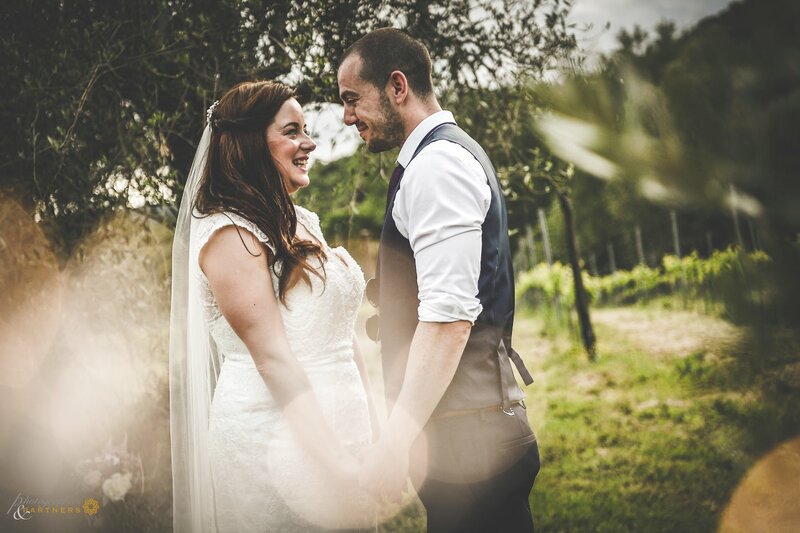 Today we are in central Italy around the area of Lake Trasimeno just a few kilometers from Perugia, the villa where this splendid wedding was held is Villa Baroncino, an ancient country house transformed into a beautiful farmhouse, it is in this quiet and reserved place that Dawn and Jason have decided to celebrate their union followed by family, relatives and friends. 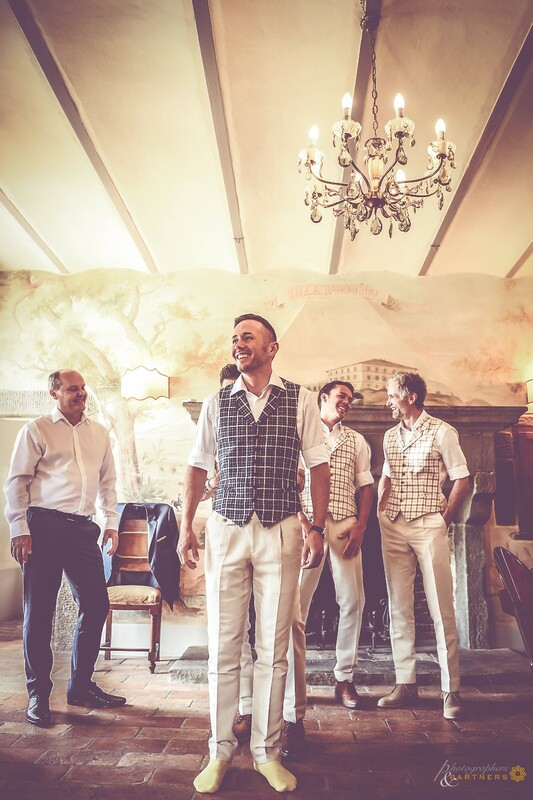 The photo shoot started in the morning with the couple's preparations, first with Jason and the groomsman and then Dawn. 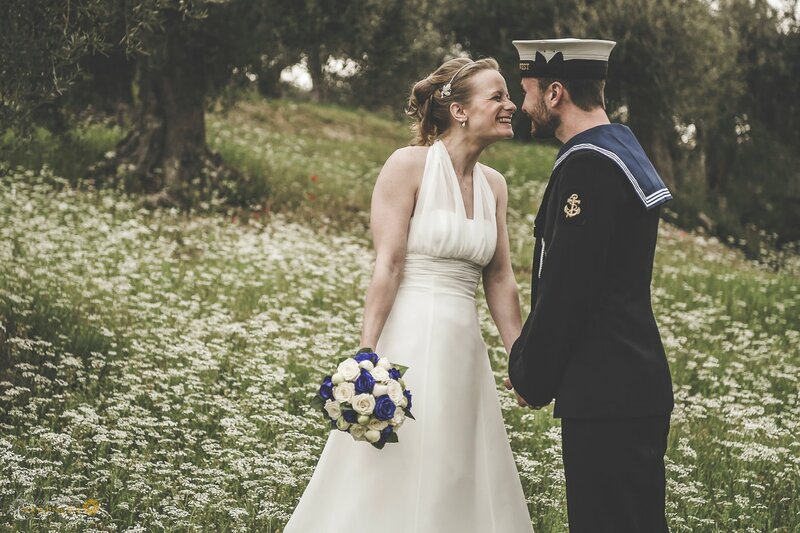 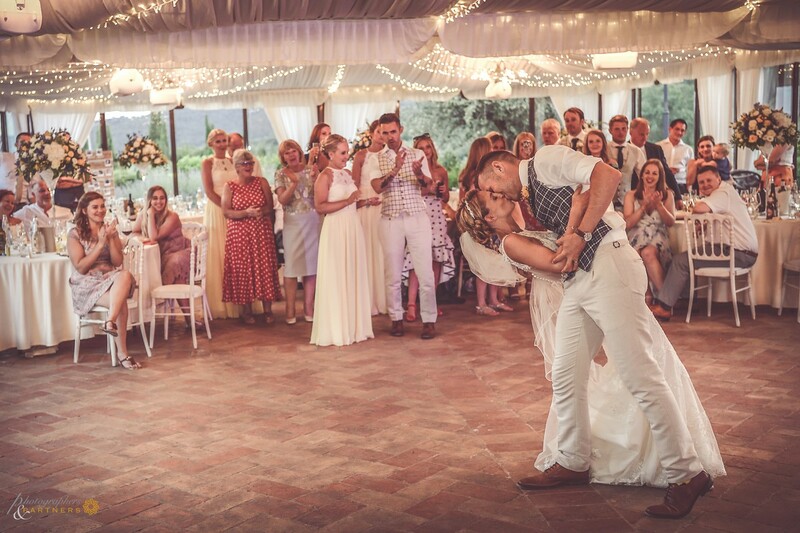 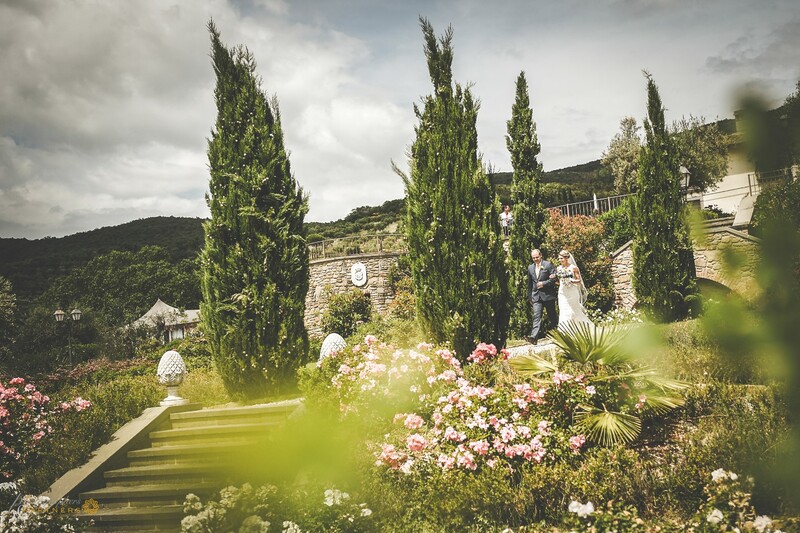 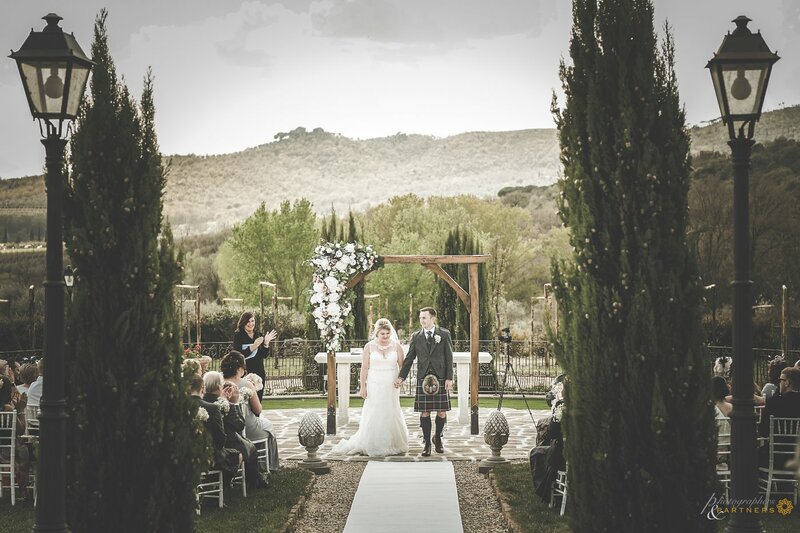 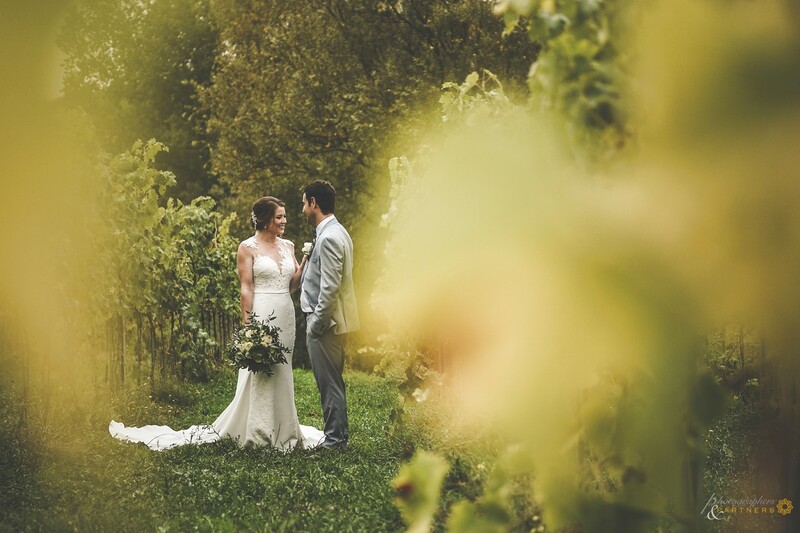 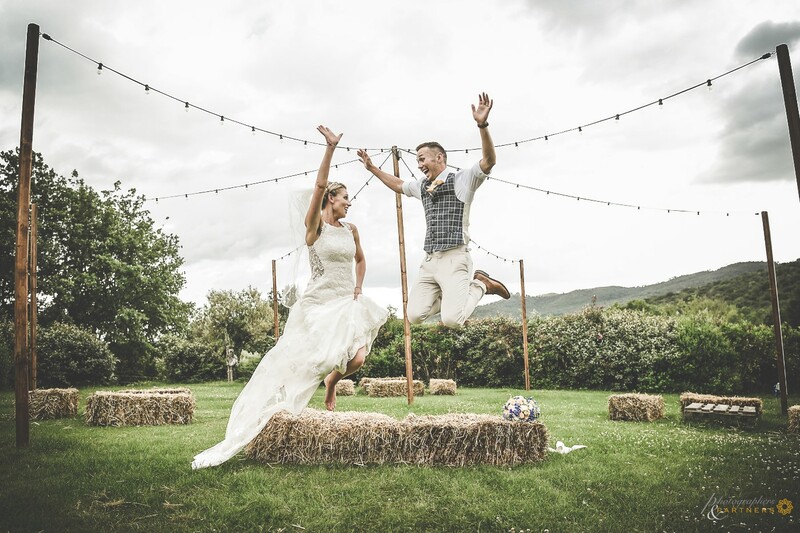 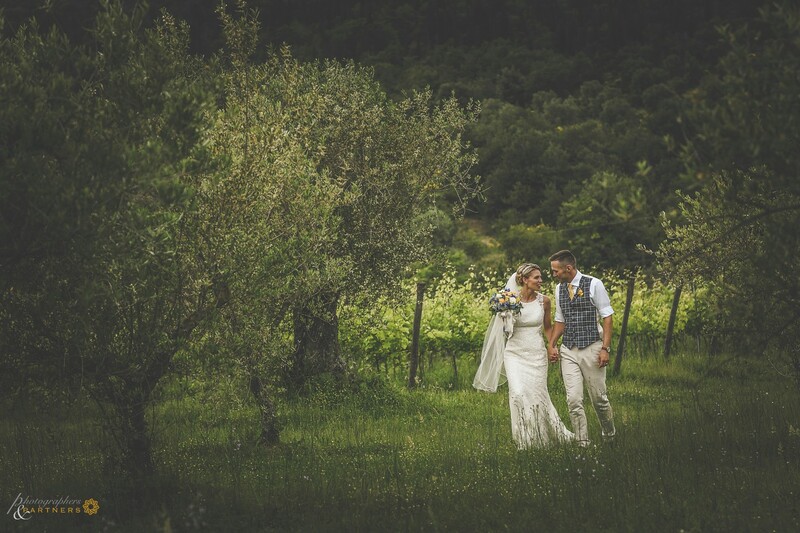 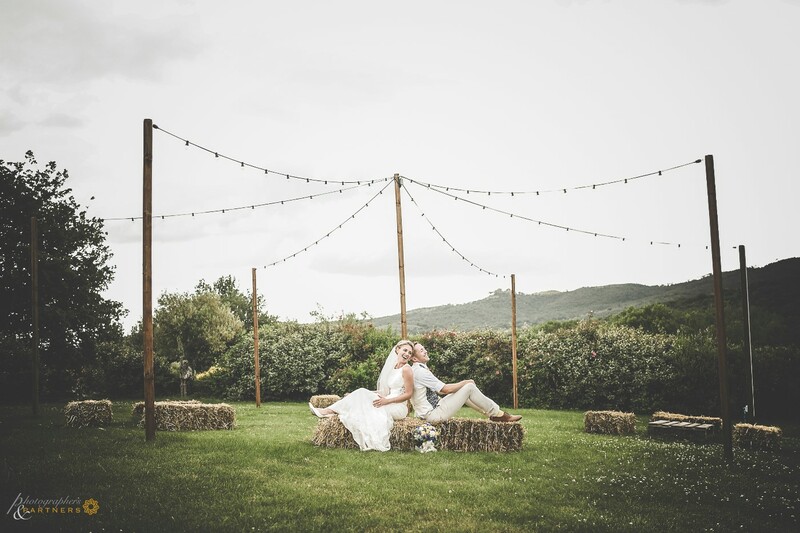 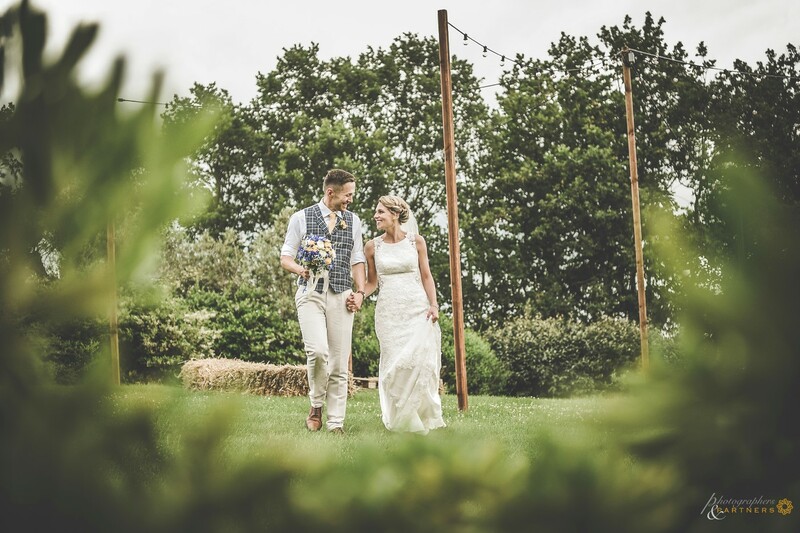 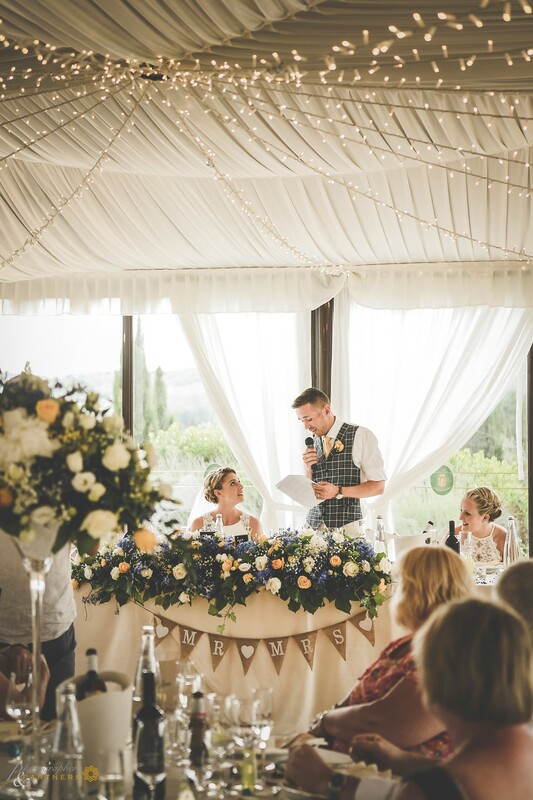 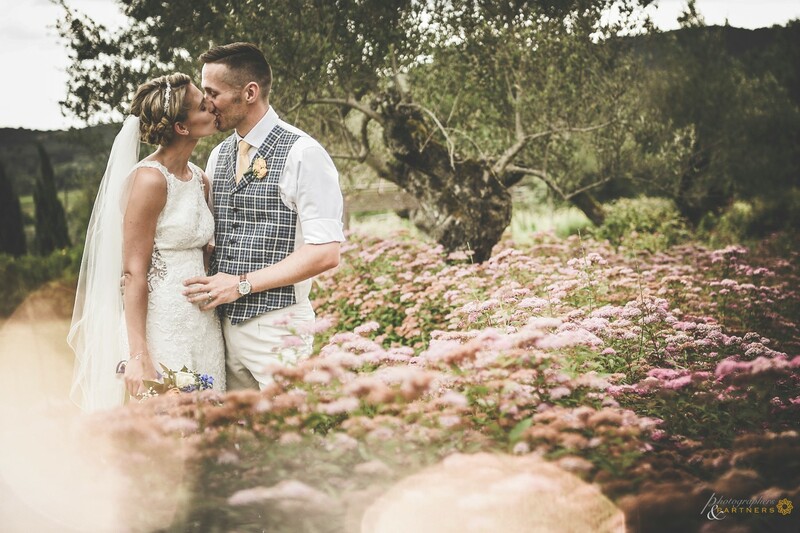 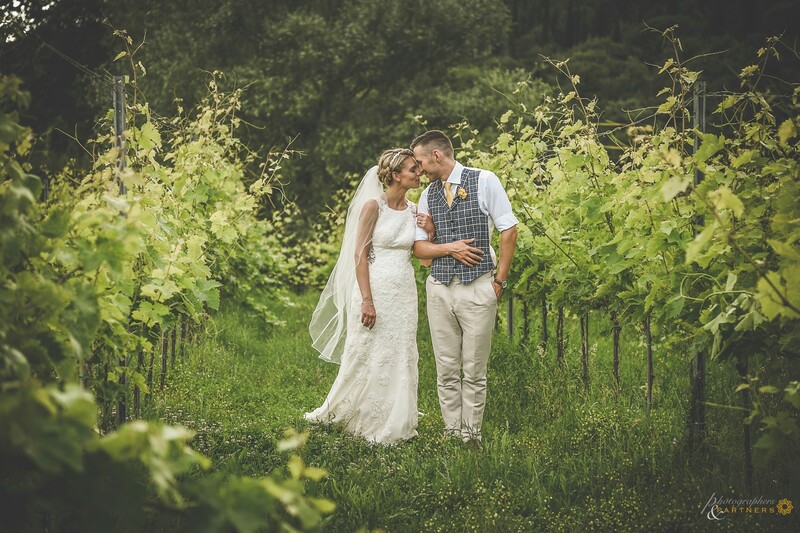 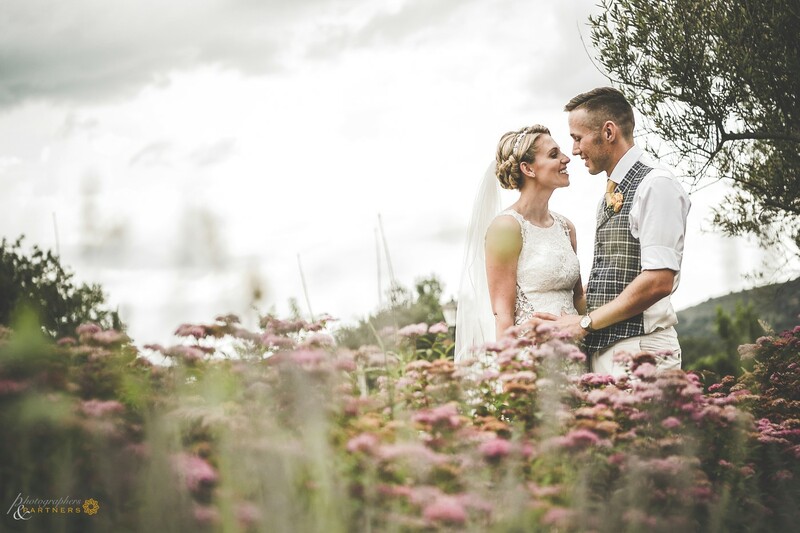 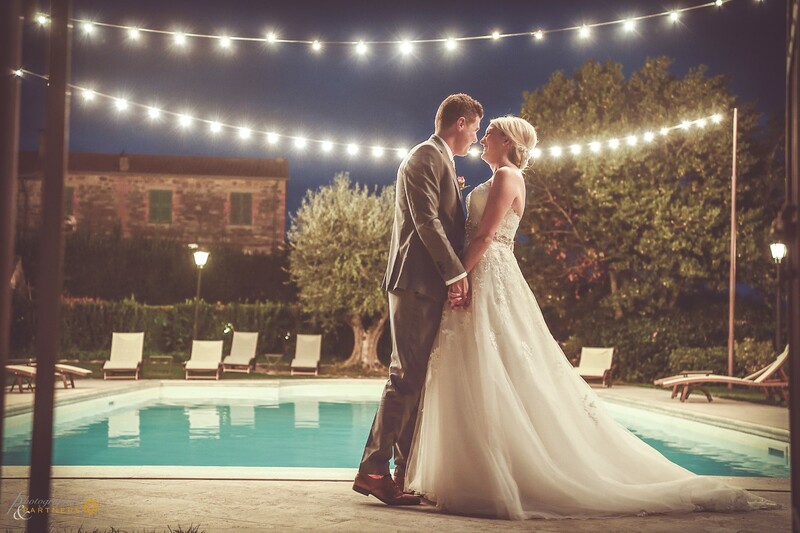 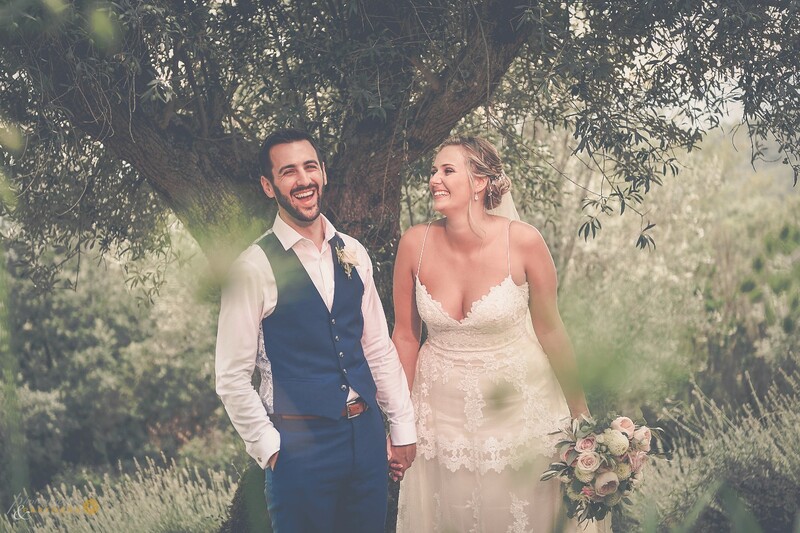 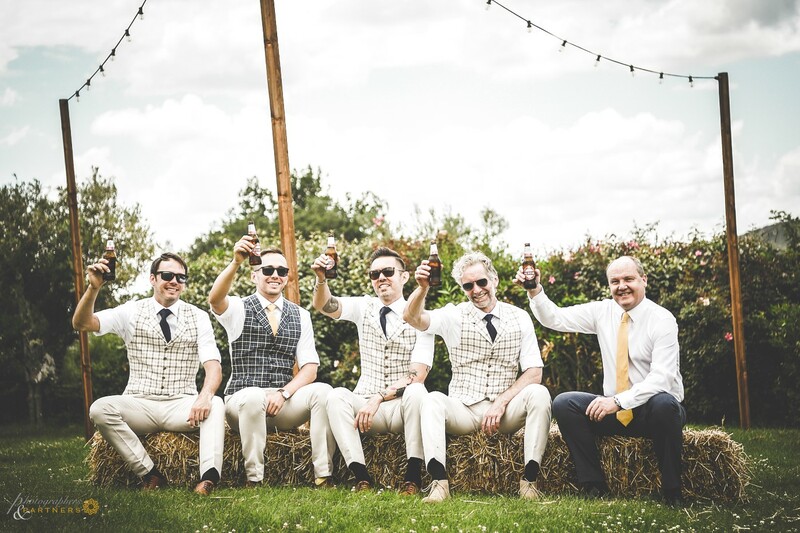 The ceremony was celebrated in the garden of the villa also the photo shoot took place around the property, among olive trees, vineyard and in the romantic and rustic circus. 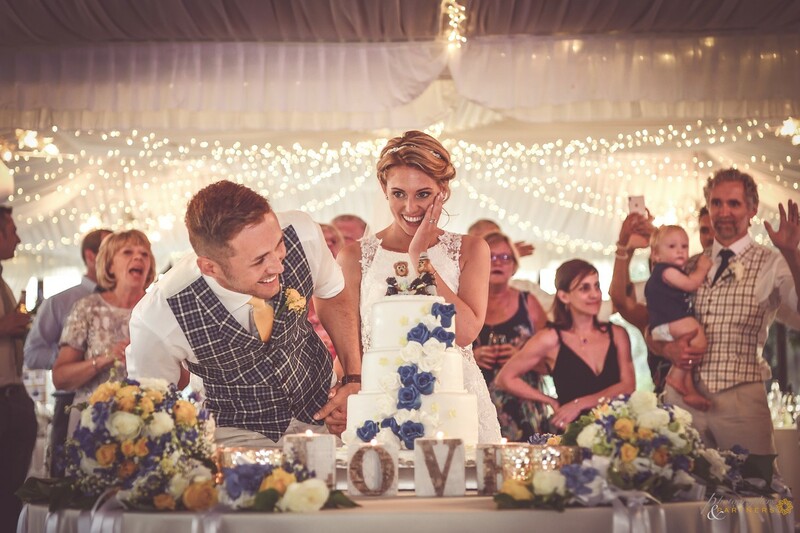 Dinner, cutting cake and first dance in the marquee. 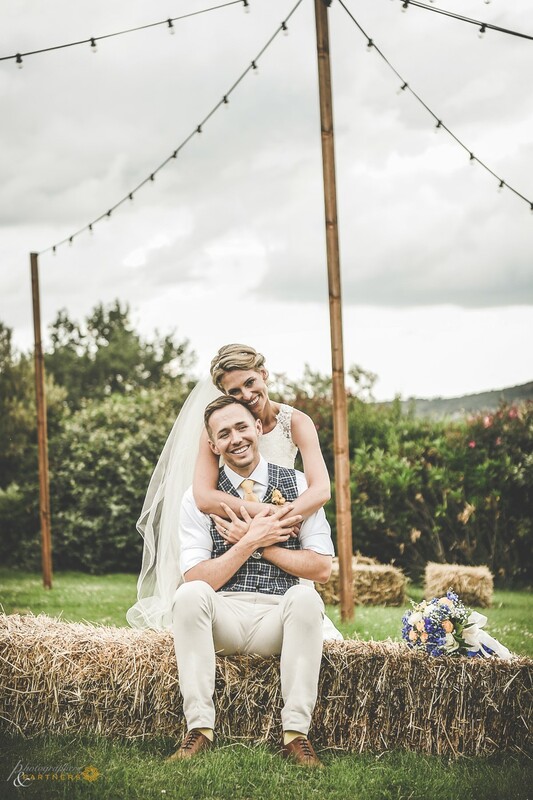 Great wedding day. 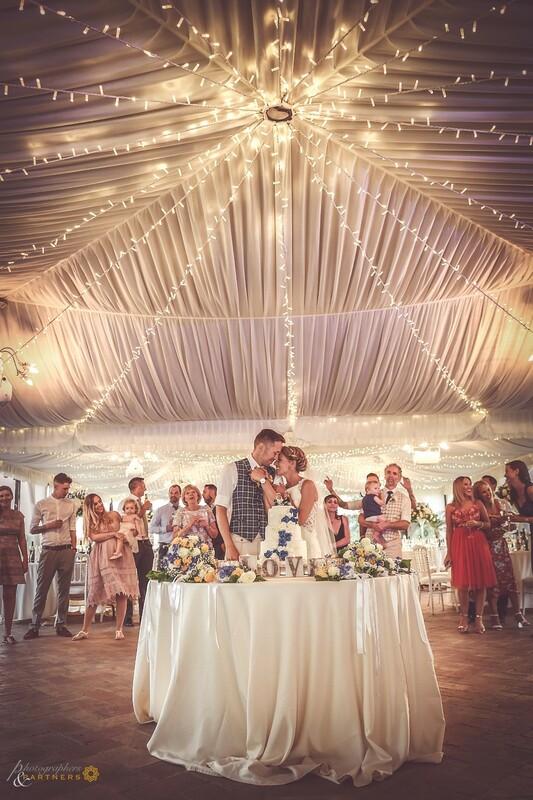 BIG Congratulations guys!!!"